The whole “I recorded a second of each day for a year and made a video” thing is getting a little tired, but when done well, it still has the potential to be downright majestic. 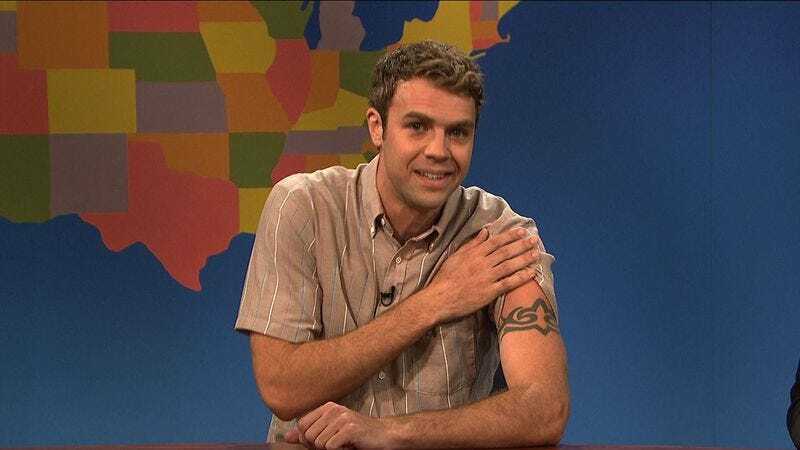 Take, for example, the recent clip put together by new Saturday Night Live cast member Brooks Wheelan. Wheelan spends the first half of the year doing stand-up and skateboarding around Los Angeles before, sometime in August, getting the gig on SNL and being thrown into a world of costumes, Kenan Thompson, and a lot less sunshine. It’s a heartwarming look at what happens when someone’s dream comes true, and an interesting take on what goes on behind the scenes at one of America’s most beloved and storied shows.